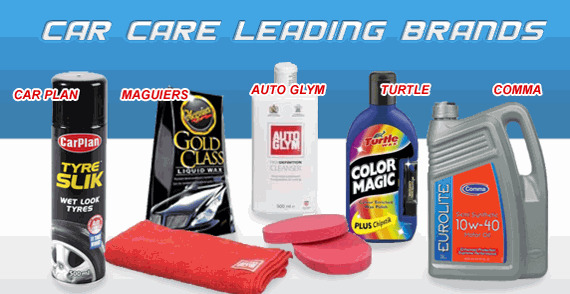 Car Spares Essex is the online route to the number one new car accessories shop in Essex. 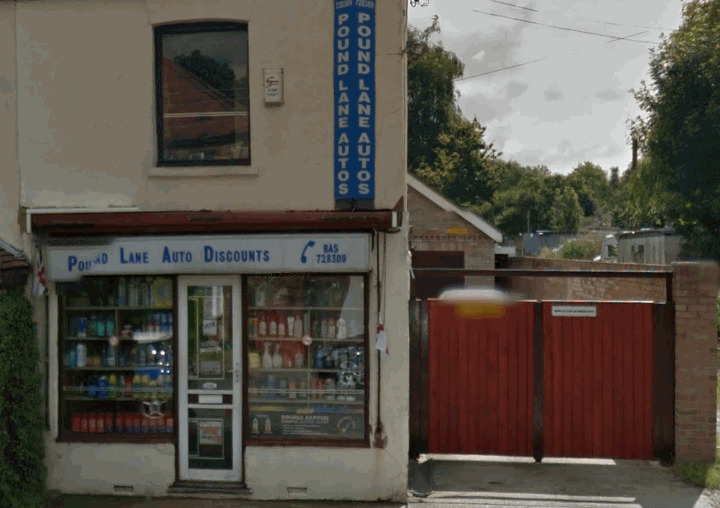 Yes, Essex motor factors should all be like us, as Pound Lane Auto Discounts has been a trusted and relied upon name in auto parts sales for over 30 years. 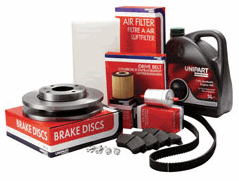 And we now have the number one Car Parts Online Store for our customers to shop 24 hours per day too. We serve Basildon, Pitsea, Benfleet, Canvey Island, Wickford, Rayleigh, Stanford le hope, Southend On Sea, Leigh On Sea and all other areas of Essex and the South East of England. But hey, even if you live further a field like many of our customers now do, we are still here to help. Auto parts, knowledge and good old fashioned service is what makes our customers come back to us year after year, day after day, no matter where they now live. And we do not take that fact lightly. In fact we want to see the kids, wives, Granddads, anyone who wants to use a local car parts shop that truly cares about the service we can provide. After all we want to be around in another 30 years! The beauty of being around the car accessories and car parts business for so long is the contacts that we have built up. Lots of people around this county will be looking for repair shops offering Ford Spares. Essex based companies are awash with these popular makes of vehicles. And that is why car spares shops in Essex can generally provide spares for these makes with little problem at all. However, we can also provide discount car spares for some of the more rare types of cars that people have. So it doesn't matter if it is a new car part for a 1960 Ford, a new import or even a filter for a boat (yes, we get a lot of requests from the water boys) then there is a very good chance that we will store it. Why struggle to find a part when we can point you in the right direction, and tell you the best place to go? Actually, once again....yes, don't want to boast but more often than not we have the part in stock anyway, stored away on one of our heavily stocked shelves. And if we haven't got the part we will try our best to get it for you. Most of the time within hours!! After all we know what the people of Basildon and Essex want. Great service, great prices and the kind of experience and knowledge that only comes with time. But if that doesn't sound good enough why not use this site to locate the car parts for your car with the electronic catalogues that we have linked to many pages, such as our car batteries online system, or our air filters online one too. Find your vehicle, locate the model and bang you have the right part number to use. Even if you decide not to purchase your part through us. Check out our range using the navigation on the left hand-side of this page, or even better pop in and see us. And your car spares issues will be sorted. And that is what Car Spares Essex is all about, and has been for the last 30 years.